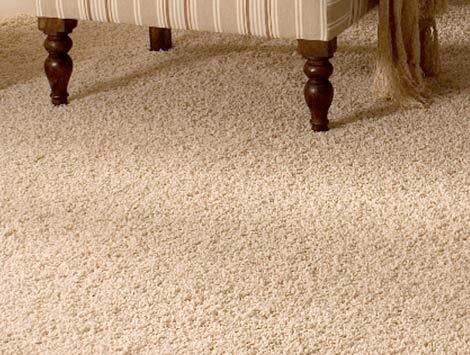 We tend to spend money trying to perfect the space we live in and the carpet is among the last thing on our mind to make our home beautiful. 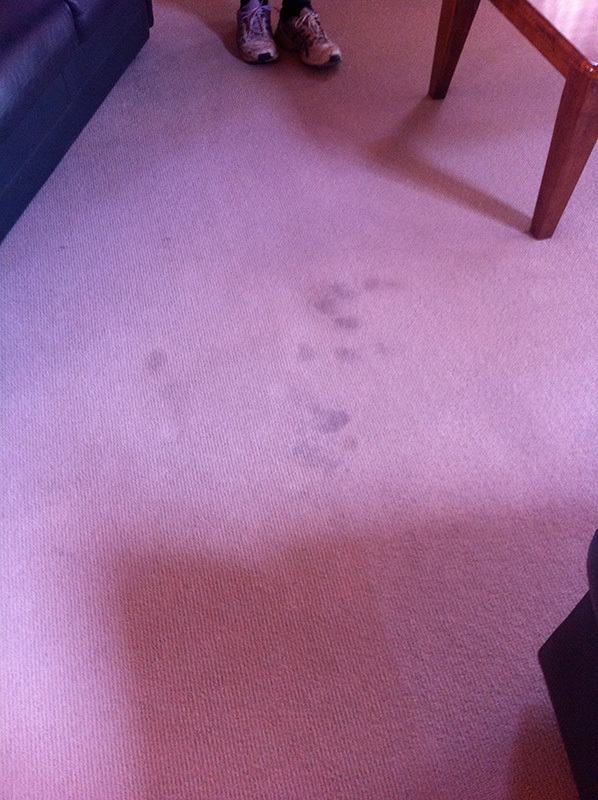 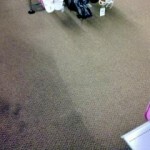 However, over time the carpet begins to fade after not being maintained regularly. 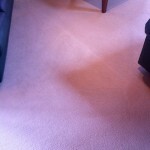 Carpet manufacturers recommend having them cleaned by a professional regularly, generally ever 12 to 18 months. 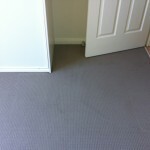 At Advanced Cleaning and Restoration in Adelaide, we have been offering professional carpet cleaning for quite some time and we offer quality results at fair prices. 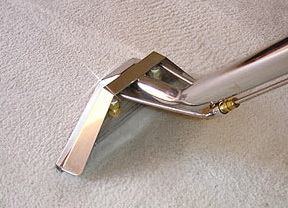 For carpet cleaning we use one of our state of the art truck-mounted steam cleaning machines that are considered among the best for carpet cleaning. 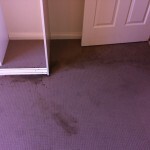 The recovery of water is left to a minimum allowing for fast drying times and optimum removal of the soil. 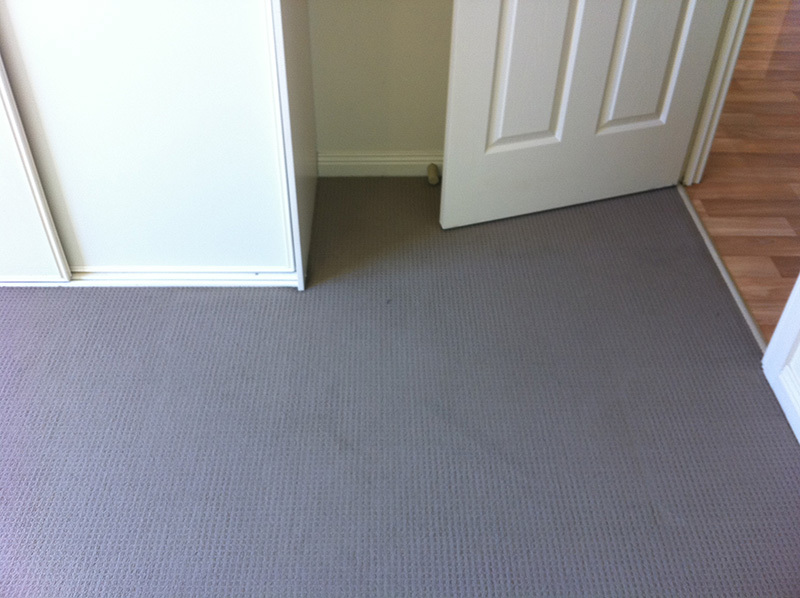 We can apply carpet protector to bring your carpet back closer to its new condition as the factory applied protector would more than likely not be performing at its best. 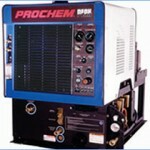 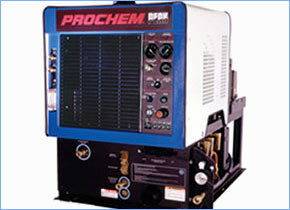 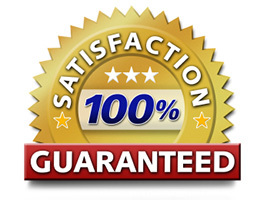 You need to experience our services to appreciate the quality we are offering. 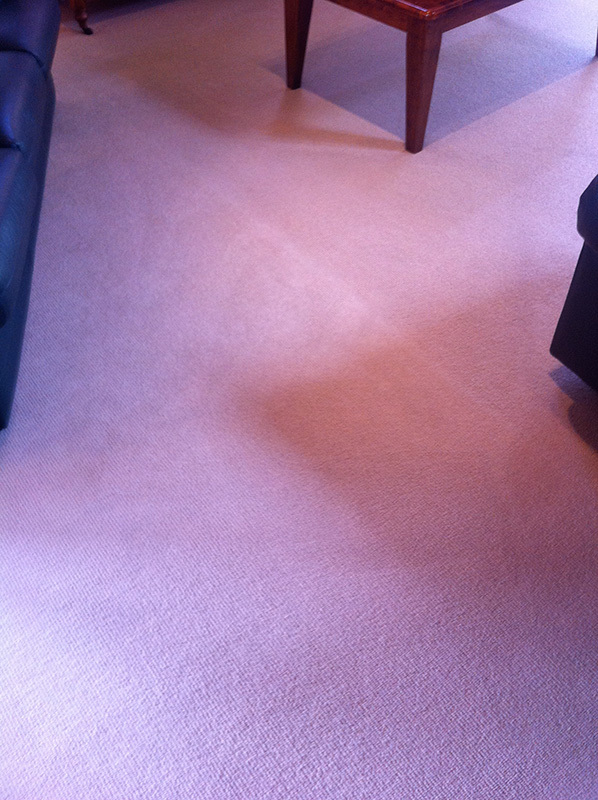 The first thing we do is inspect the carpet and know the type of fibres we are working with as different fibres and types of carpets require different types of cleaning methods. 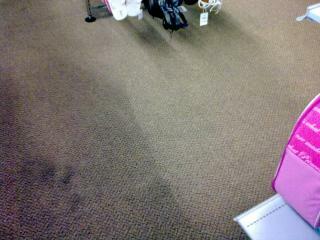 Most of us never find it necessary to clean unless something has stained our carpets or as part of a weekly vacuum. 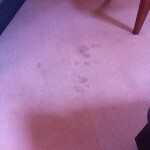 The fact of the matter remains when you have it cleaned professionally; there are more benefits other than the appearance. 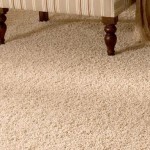 Salmonella ticks, fleas and dust mites among other allergens can invade the carpet compromising the health of those living in your home. 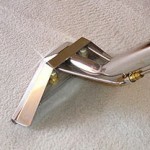 With the use of our steam cleaning methods, we can guarantee a thoroughly clean carpet free of allergens. 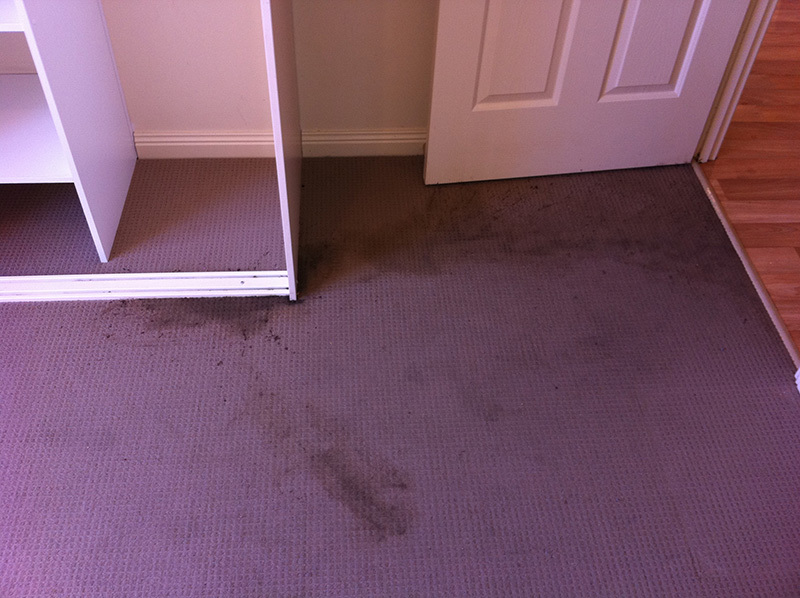 Try us today as our professional staff has had experience in handling the different issues associated with dirty carpets.